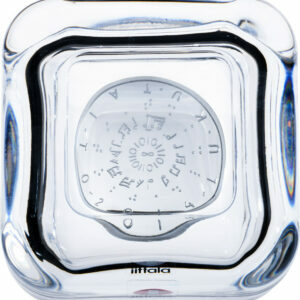 The C.G.E. 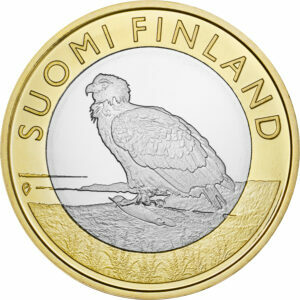 Mannerheim collector coin immortalises the memory of a respected president. 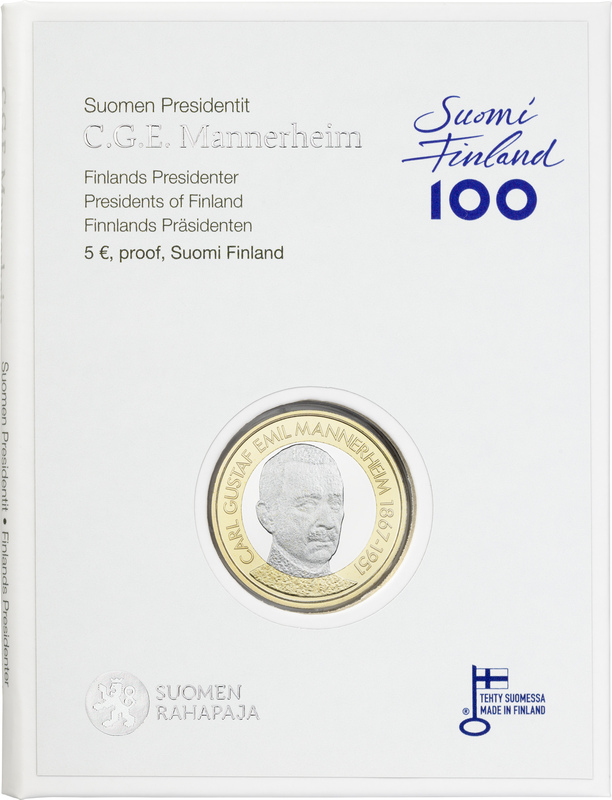 As the sixth collector coin released in the Presidents of Finland series, the Mannerheim collector coin is part of the Finland 100 programme celebrating the centenary of Finland’s independence. 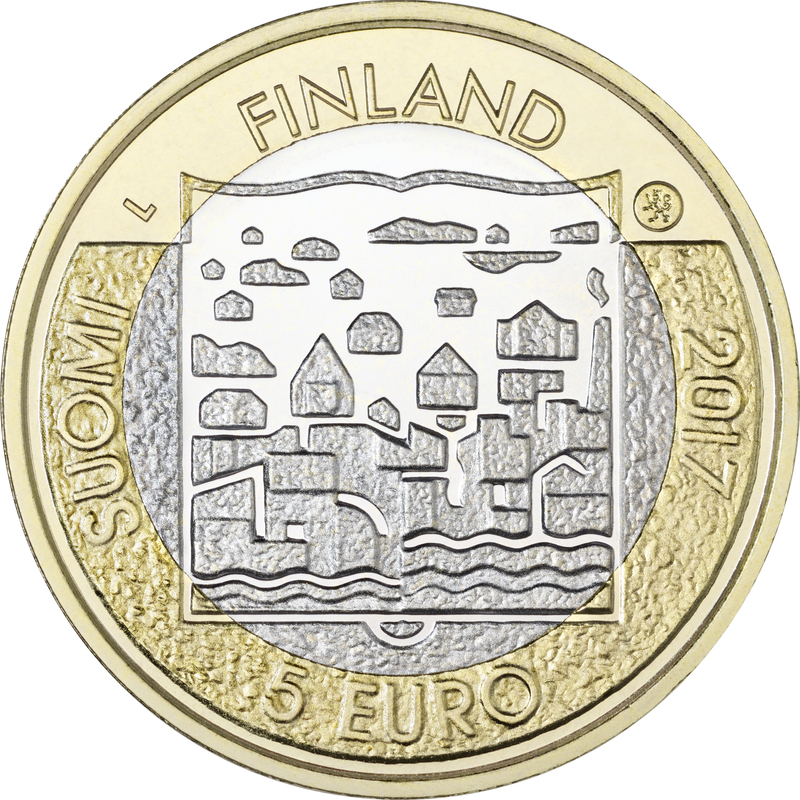 The collector coin has been granted the Key Flag Symbol of Finnish origin. 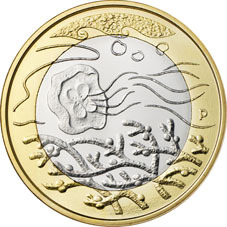 This collector coin pays tribute to C.G.E. Mannerheim (1867–1951), who served as the sixth President of the Republic of Finland in 1944–1946. 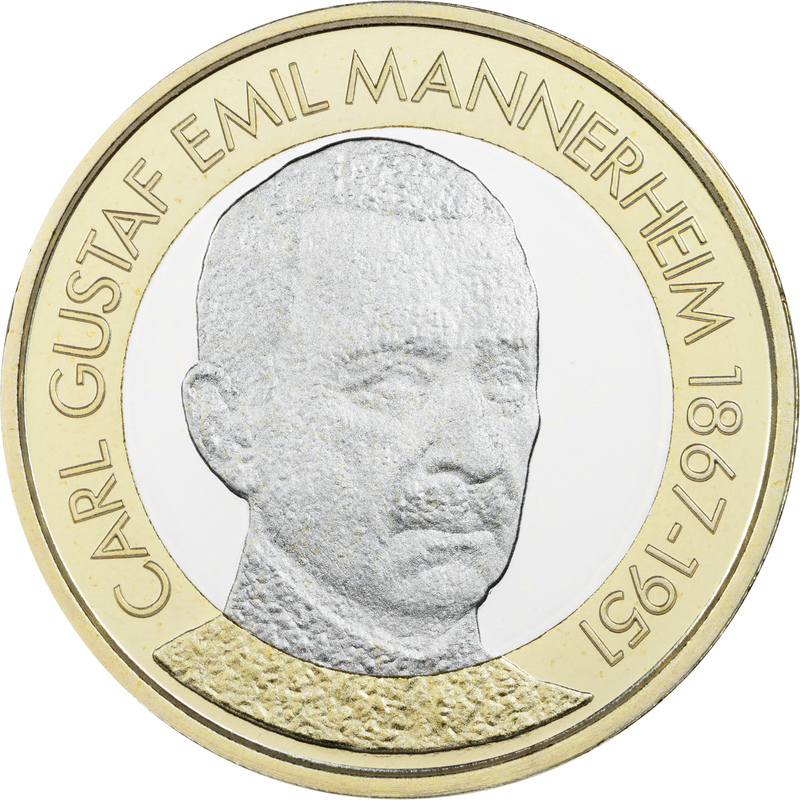 The obverse of the coin bears the portrait of Carl Gustaf Emil Mannerheim. 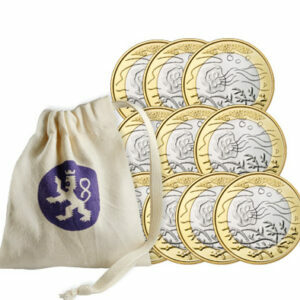 All coins in the series will share the same reverse.